Are You Looking For An SEO Agency? 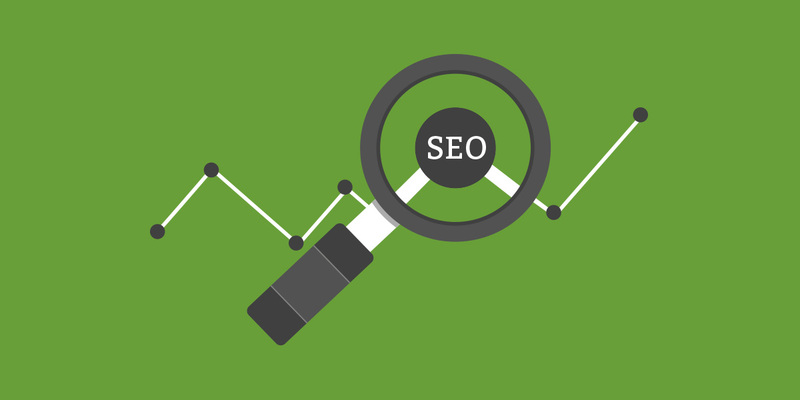 Our expert SEO team will identify and compile a list thousands of keywords while pulling a wealth of metrics and data to establish each keyword potential. 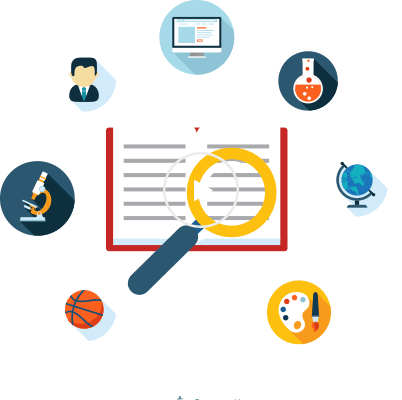 The goal of this is to identify search volume, our own proprietary competition formula and other important variables so that we can use the valuable keywords on the different pages on your website. 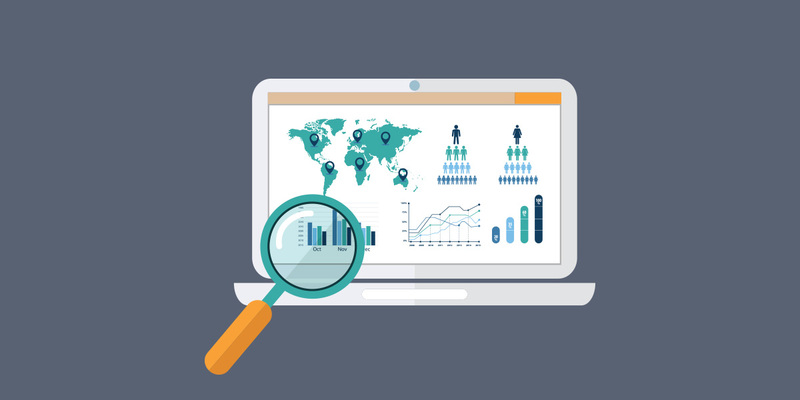 These days it’s never been more important to ensure that SEO and the user experience go hand in hand if you’re looking to improve the ranking of your site and that’s why we conduct an advance audit of your site. This help us to see the overall structure and functionality of your site to ensure that the experience is optimal for both Google and your end users. If your business has a physical location, like an office, retail store or it’s a restaurant is extremely important that your website is competing in Google’s local search pack and Google Maps. We edit your local listings and enhance them with search-engine friendly content while conducting reports on local traffic, reviews and important local links. Firstly, when it comes to building links to your site it’s essential that an audit of your sites links is conducted to identify anything that is potentially harmful. Then to give your site higher authority, it’s important to not just build any links but to build quality links and that’s what you can expect from our Liverpool SEO team. Our job is to communicate value through clear and transparent reporting. 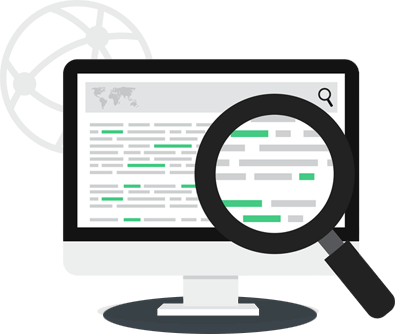 You’ll be able to see where you’re ranking daily for each of your optimised keywords, get breakdowns of search engine traffic, competitive analysis and more. 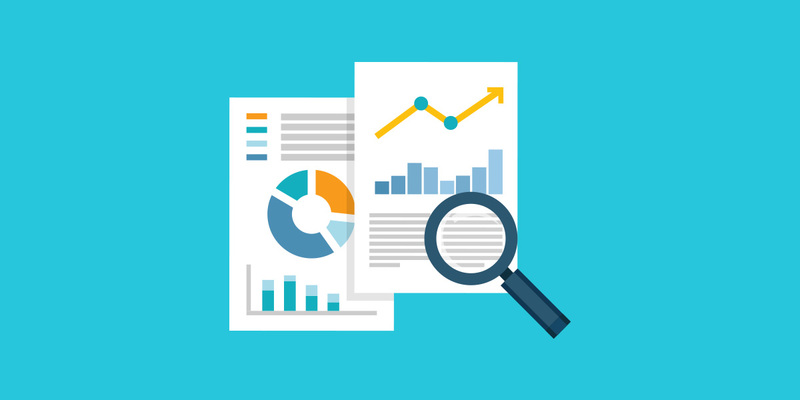 Our SEO reports are 100% proprietary and customised for each client.